Scouter offers various brands of Car Seat Covers in Chennai, our brands are widely appreciated by the clients for their smooth texture and fine stitching with high standards installation. We offer a diverse range of Car Seat Covers that slim Fit Car Seat Covers, Nappa Car Seat Covers, Europe Rider Car Seat Covers, PU Car Seat Covers, PU Car Seat Covers, Artificial leather Car Seat Covers and fabric Car Seat Covers. We sell numerous trusted Manufacturers brands Car Seat Covers at affordable price. Discounted car seat covers of Auto form, Dolphins, HiTech and several other brands. Whether Single , double ,multi color or custom design car seat covers, we install perfectly to all makes of car. Car seat covers in your car provides comfort and luxury. 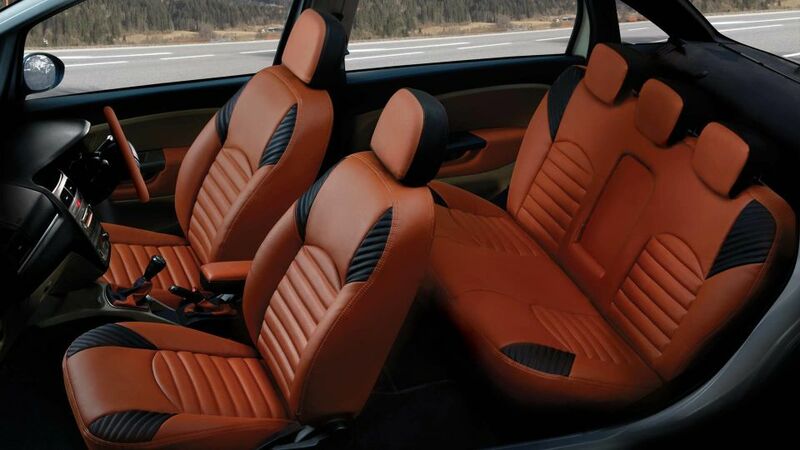 Car seat covers not only protect your car seats which provides soothing ride to customer, The high quality custom covers provide protection and comfort to anyone who sits in your car. These days car theft cases are higher than ever, give your car an excellent protection with the only reliable anti-theft device. Car central locking system ensures the best guarantee to protect your car from different kinds of theft cases. It is a car security device that offers excellent protection to your car. A car with central locking security system helps the user to lock and unlock doors at the press of a button. Scouter offers Autocop products for central locking. Scouter sells reverse cameras and sensors at discounted price from Autocop and Xenon. Dash cams is choice available as well.